Freedom Rockz: Free @ Bird Dog Bay! Free @ Bird Dog Bay! Get free gear @ Bird Dog Bay. 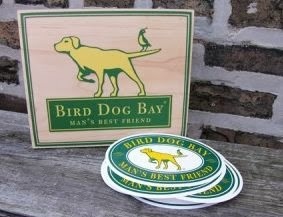 Click the link below to go to the website to get your free Bird Dog Bay sticker. Once on their website fill in your information to receive your free sticker.